With August being our Anniversary, and the last month before school gets in full swing, this year we decided to head out to Las Vegas for our last bit of “stay-cation”. Our favorite hotel has become The Rio Las Vegas. 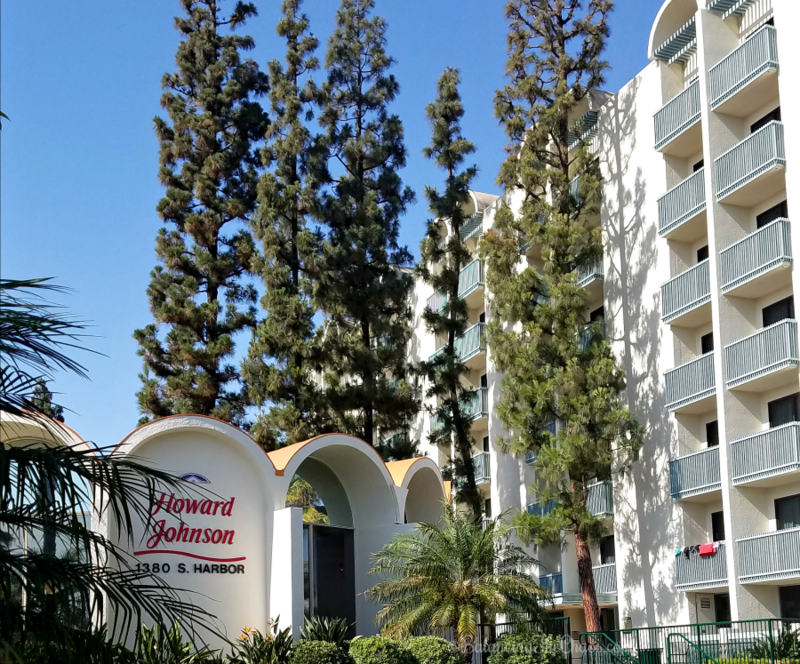 Even though it is just off the strip, it’s a fun place to stay for families as well as couples with lots to offer. A few years back, The Hubster and I (back before we said “I Do”) had the opportunity to experience Bodies, an exhibit that was featured in Los Angeles. Now, the exhibit will be opening here, in Orange County in August, and I can’t wait to go again. 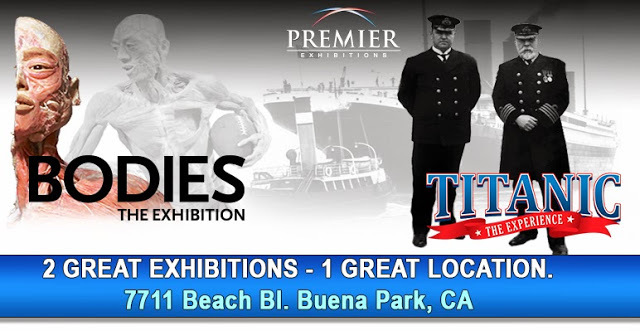 Premier Exhibitions, Inc. recently announced that advanced tickets are now on sale for Titanic The Experience and Bodies… The Exhibition. 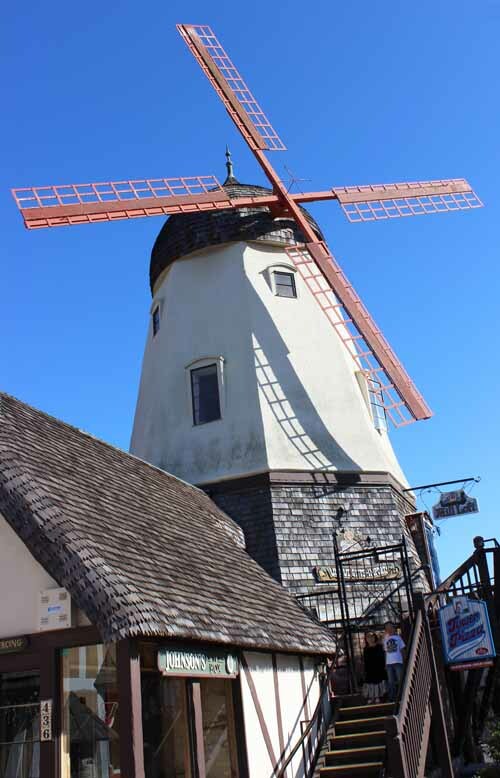 These two educational and entertaining attractions will open August 1st, side by side at the former Movieland Wax Museum in Buena Park. I grew up in the “Star Wars” generation. 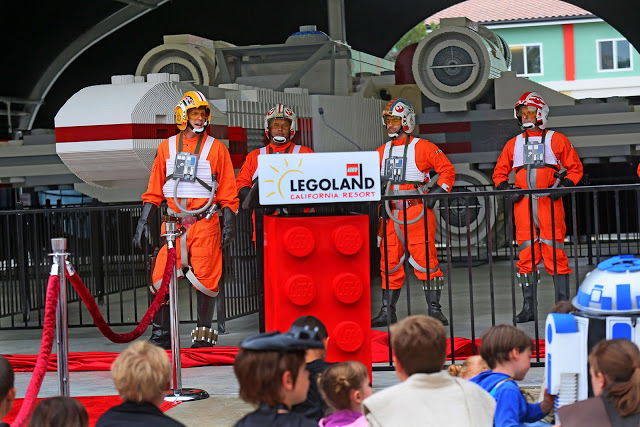 My family raised me to be a pretty big fan, so I was really excited to hear that a life-size LEGO® Star Wars™ X-wing starfighter has been assembled by Legoland park’s Master Model Builders and is now on display. 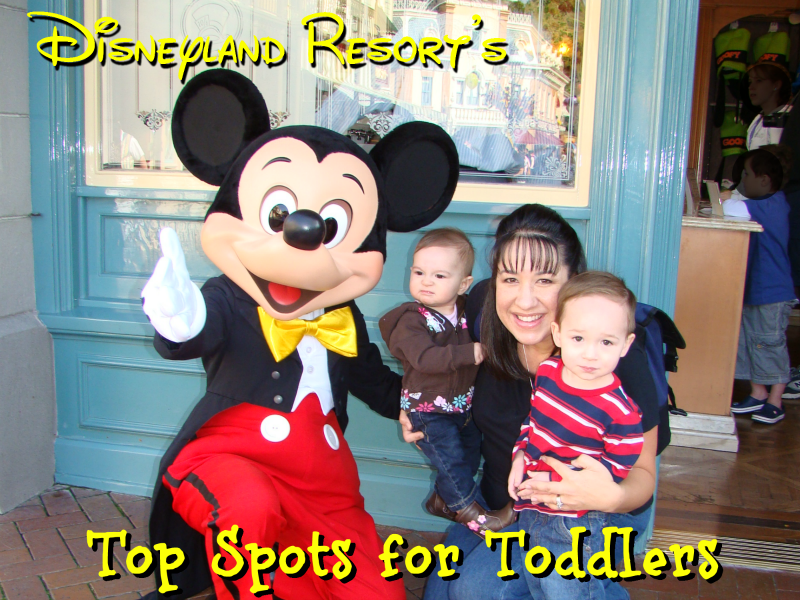 Now that my kids are a little older, their favorite park? 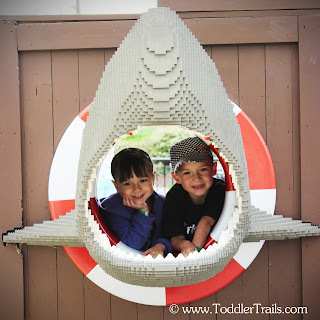 Legoland!!! Any time we go on a mini “staycation” they want to run down to Carlsbad to spend the day amongst the Legos.